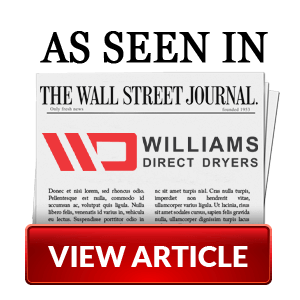 Williams Direct Dryers is dedicated to keeping athletes healthy. After all, when you feel better, you play better. 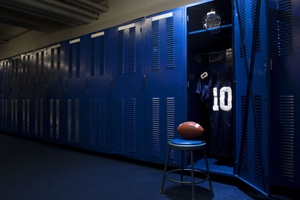 The SportsDryer™ is more than just an athletic equipment dryer; it’s your secret weapon to help win the war against infectious diseases both on and off the field. Warm, damp conditions that typically give way to MRSA, staph and athlete’s foot can be prevented by cleaning equipment thoroughly and practicing proper hygiene. Our patented drying technology has become a fan favorite known for its ability to help prevent disease. When the five C’s come together, illness thrives. Our SportsDryer™ promises to make an important contribution in the elimination of bacteria and fungus and the prevention of infection. 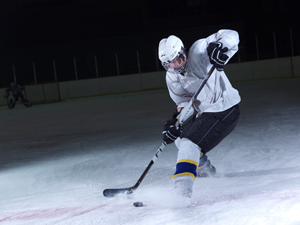 Disease prevention for athletes is all-encompassing. In addition to maintaining proper hygiene, all athletic equipment must also be cleaned and dried properly to avoid illness. The SportsDryer™ uses ambient or gently warmed air to quickly remove moisture from all athletic equipment. Everything from gloves to elbow and shoulder pads, helmets, shin guards, boots, shoes, and gloves can be dried using our SportsDryer™. The stakes are high when it comes to keeping your athletic gear clean and dry, and Williams Direct Dryers has made the process much easier. 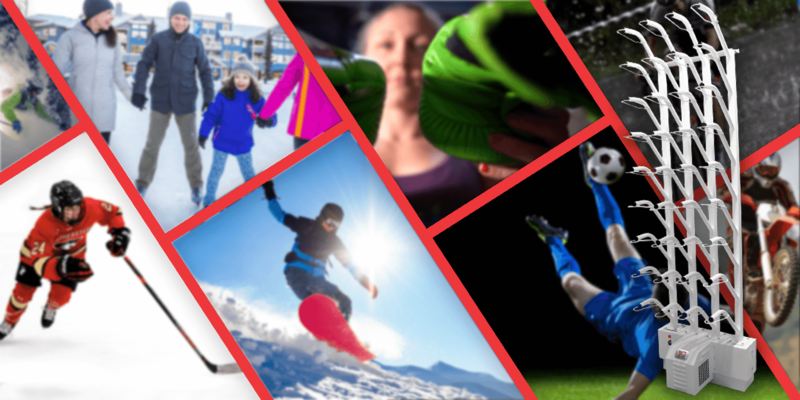 The SportsDryer™ is compatible with equipment for all types of sports, including hockey, soccer, skiing, snowboarding, football, baseball, and even track and field cleats. There is no item too large or too small for the SportsDryer™ to handle. We know that the safety of your athletes is first and foremost in your mind. The ability to deal with the issues of infection and contamination in a simple and affordable way has now become reality. Contact us to learn more about how you can make the SportsDryer™ part of your sports team’s routine.